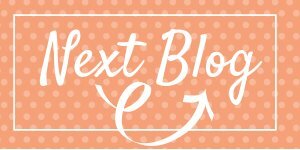 Today I'm blog hopping with eight of My Inky Friends where we are sharing Stampin' Up! creations made with items from the 2019 Occasions Catalog. I'm featuring the Meant to Be Bundle which includes the Meant to Be stamp set and Be Mine Stitched Framelits dies. 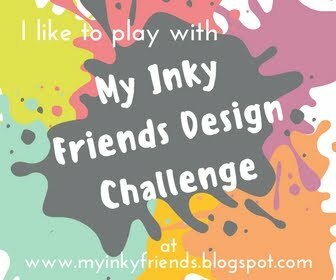 Should you get lost during the blog hop, you can find a list of participants on the My Inky Friends blog page. You may have arrived from Shelley's creative blog, Miss Mad Stamper where she featured Humming Along. Be sure to read all the way to the end and click the Next Blog to visit Mickey's creative blog, Paper Conversation, where she is featuring the Butterfly Gala stamp set. I was inspired to create this Valentine's Day sampler from Susan Levasseur's Forever Lovely On Stage display. I love creating home decor items for every occasion! The base is a 12" x 12" piece of All My Love DSP. The second layer is an 8" x 8" piece of Soft Sea Foam cardstock. The sampler was created on an 8-1/2" x 8'1/2" Whisper White cardstock base. I have provided the measurements below. Here's a close up of the scenes featured on the sampler. I challenged myself to only use the sentiments featured in the Meant to Be stamp set. The word "love" was cut out with the Layering Alphabet dies and all of the heart dies were created from the from the coordinating Be Mine Stitched Framelits dies. Did you know that the coordinating color combination is listed on the Stampin' Up! website with the description of the Designer Series Paper pack of your choice. That makes it easy for me when deciding on a color palette. The All My Love DSP coordinates with Balmy Blue, Crumb Cake, Flirty Flamingo, Lovely Lipstick, Soft Sea Foam and Whisper White. I used a touch of each. I love the touches of Balmy Blue flowers. The Happy Valentine's Day sentiment above was stamped with Versarmark and heat embossed with clear embossing powder. I used Flirty Flamingo with a sponge dauber to create this emboss resist technique. The Soft Sea Foam and Balmy Blue accent flowers were created using the new Bitty Bloom Punch Pack. They remind me of delicate water lilies. The centers are adorned with Clear Epoxy Droplets. I clear embossed the heart outline below and colored in the flowers using a touch of Lovely Lipstick from the lid of the stamp pad and an Aqua Painter. The leaves were colored the same way using Soft Sea Foam. I lightly inked the edges of the heart with a Sponge Dauber and Flirty Flamingo. The sentiment is stamped in Flirty Flamingo as well. Thank you for stopping by! Please say hello and leave a comment. Click the Next button below to see Mickey's Butterfly Gala Creations at Paper Conversation. I would love to be your demonstrator! You can order the supplies to make the sampler featured above in my online store at www.krisk.stampinup.net. Kris, this sampler is just amazing! I just love all the wonderful details scattered throughout all the blocks. Stunning! Your sampler is gorgeous! Thanks for the measurements. I have been a bit intimidated by samplers because of having to guess the measurements. This will look fabulous hanging on your wall! WOW :-) what a beautiful project. Very detailed. Love that you included the measurements. I really need to try your project :-) GORGEOUS! Oh my goodness, this sampler is AMAZING! I love all the little details, and that you stuck to the sentiments in the stamp set. Thank you for sharing the measurements, too! What an amazing sampler, Kris! Absolutely spectacular! Thanks for including the measurements, too. My Inky Friends Stampin' Up! Blog Hop: Love it. Live it. Share it. EDMOND, OK - Hello! 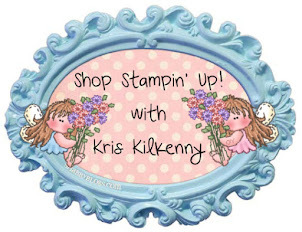 I'm Kris and I've been a Stampin' Up! Demonstrator for ten years. I graduated from Oklahoma State University. My husband and I own our family's online boutique called BellaBlu Maternity. We have two boys, a Morkie, and a rescue kitty. I love to stamp and create cards and pocket page type scrapbooks. 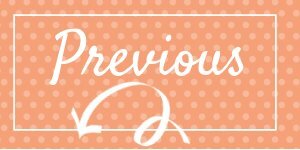 I'm in love with Stampin' Up's designer series paper. I have been known to tackle taking a photo a day, but haven't ever made it a whole year. I love going on scrapbooking retreats and you'll usually find me traveling with my Mom. I'd love for you to become a Stampin' Up! 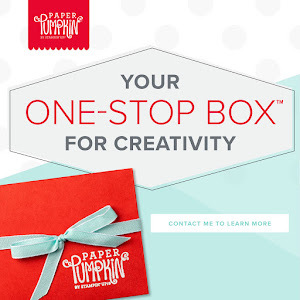 Demonstrator and join our team, the Paper Fairy Stampers. Click the image above if you'd like to order from me. Click the image to subscribe today! Kits to Make Stamping Simple by Stampin' Up! 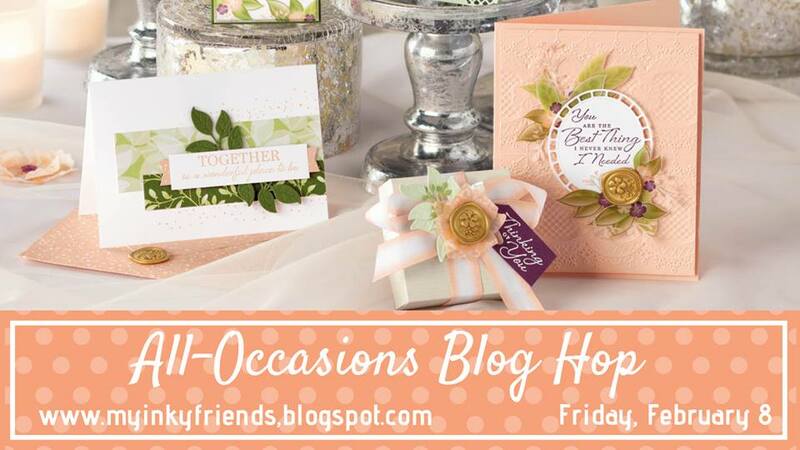 Occasions Catalog by Stampin' Up! 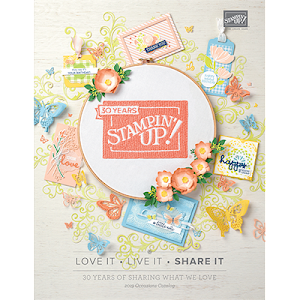 2018-2019 Annual Catalog by Stampin' Up! Need a Stampin' Up! color combo for your next card? as a Stampin' Up!™ Independent Demonstrator.